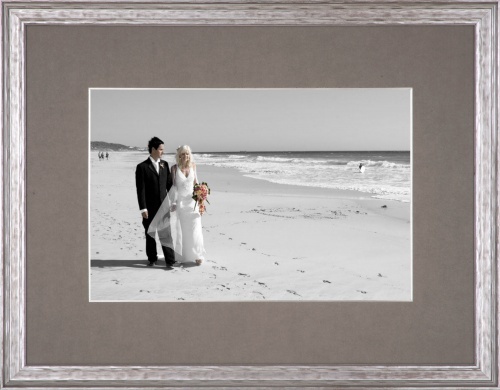 islandframed is here to help you preserve the quality of your art, photography or keepsakes at affordable prices. 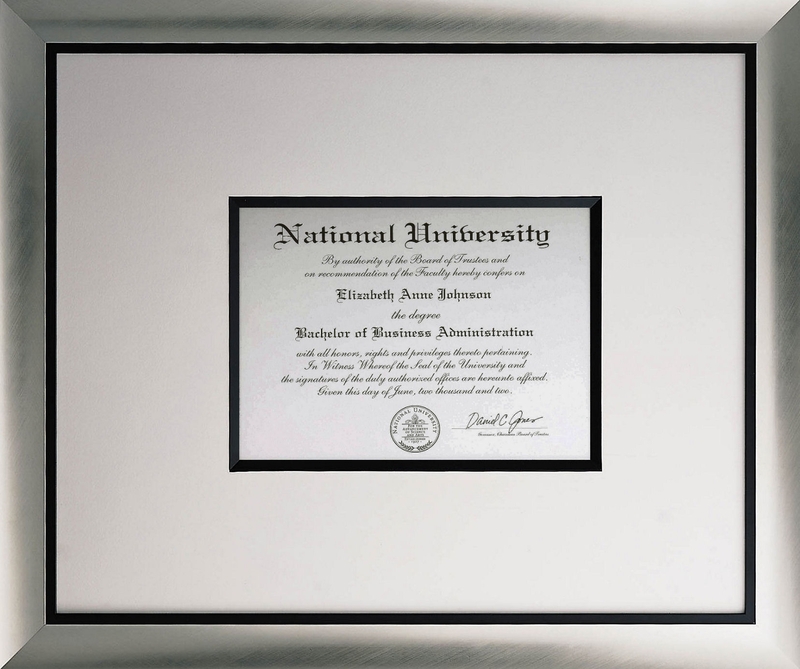 We offer quality frames and provide outstanding service while educating our customers about the importance of custom framing. 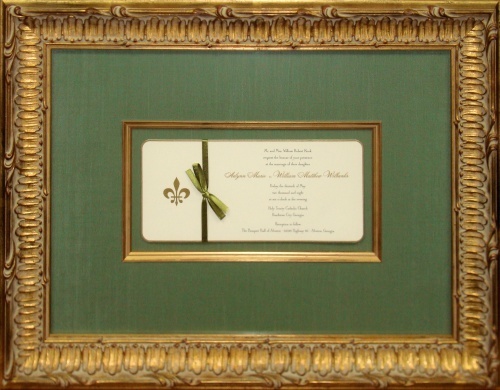 Commemorate your wedding by framing your invitation and photos, as well as other keepsakes .Custom framing is the perfect solution for your treasures because we provide you with unique designs to suit your personal style, and we use conservation quality materials to help preserve them. 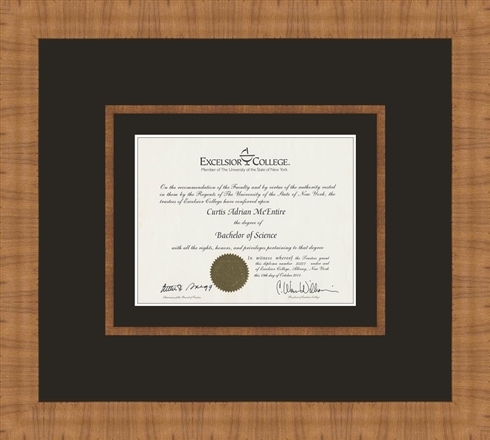 If your looking for a more masculine frame this Lisbon frame choice is great to match the wood tones in home or office. 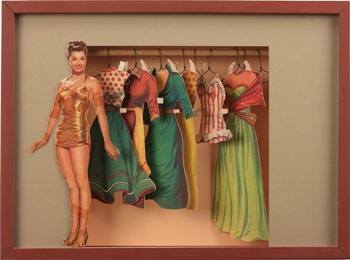 A treasured paper doll turned into an awesome shadow box. 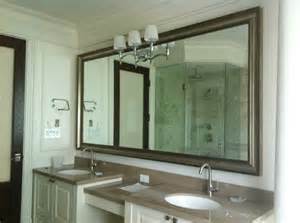 Mirrors are extremely versatile and can represent any décor or style in your home. 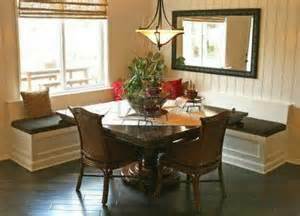 Placing a mirror on a wall opposite a window will multiply your view. Use a mirror in a small kitchen for a backsplash to enhance your cooking experience. 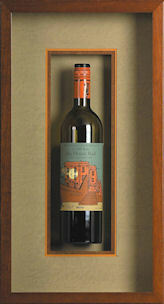 Adding a mirror over your fireplace will enlarge the room and add a reflective surface to the décor on your mantel. 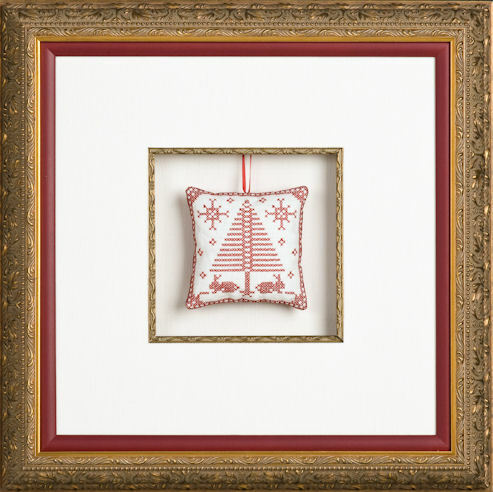 Placing mirror vignettes on the side walls of a long hallway will brighten up the darkness. Mirrors in your entryway is a welcoming sight for guests entering your home. 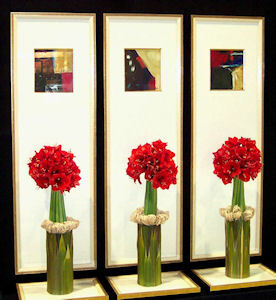 Placed over a small table with a vase for fresh flowers and a lamp expands your living area. 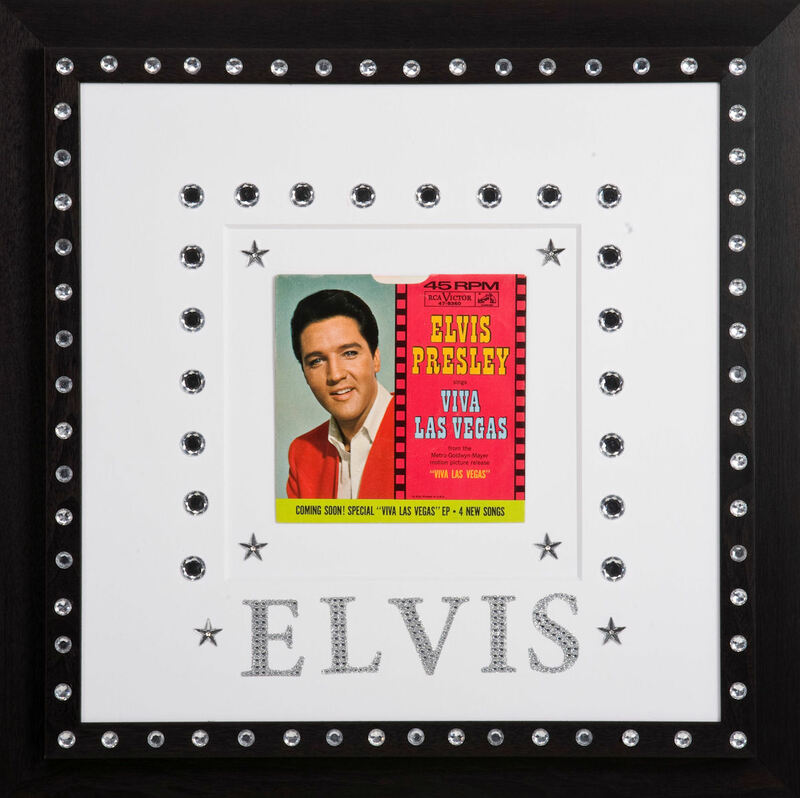 Framing your memorabilia or a piece of art you love will help preserve it and keep it in pristine condition for years to come. 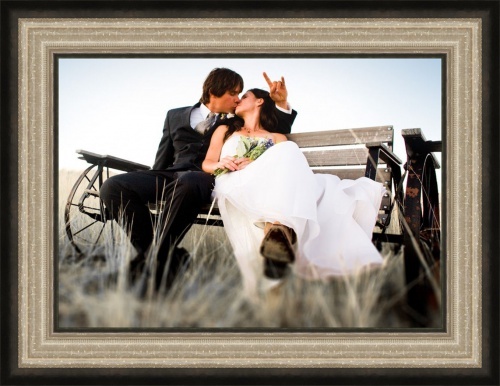 My job as Custom Framing expert is to help you choose the correct style of frame and colors that will enhance what ever it is you want to preserve and display. 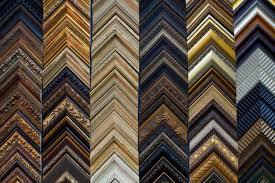 As a designer of Custom Framing I will take into consideration the type of art or object ,where it will hang and what elements may come in contact with it.Preservation is the most important element of Custom Framing.